JKDC-DB100 is a dropbox type card collector. 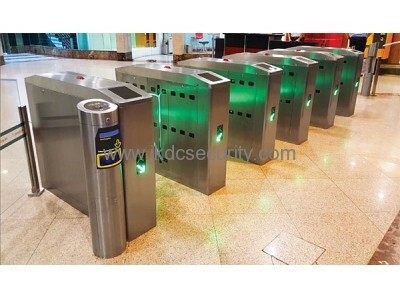 User can drop their visitor IC or ID card into the dropbox to gain access for exit or entry. 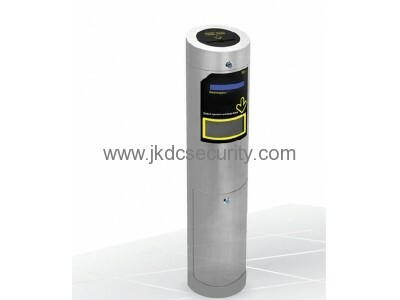 The design is simplified to achieve highly affordable solution for ticketing and visitor management system. 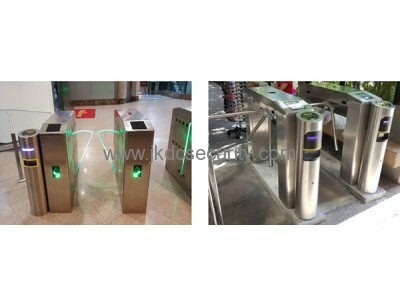 Can be used with visitor management software to achieve auto-visitor check out function. 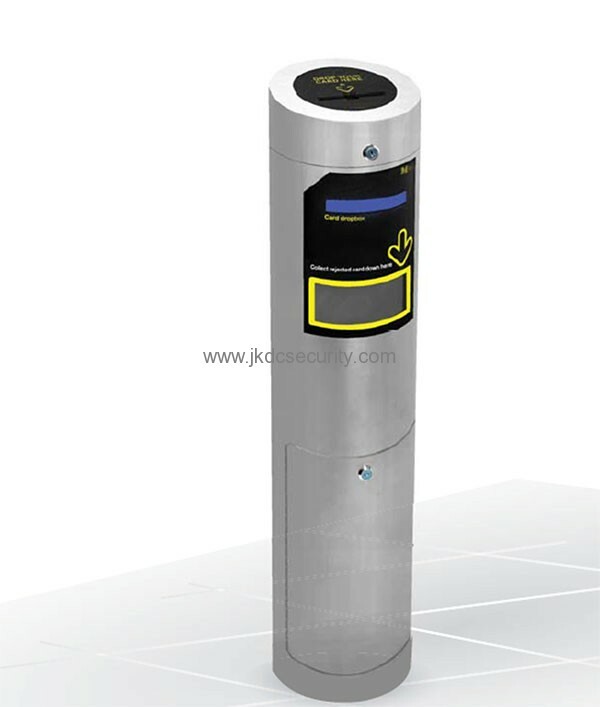 Visitor no longer need to go to the reception counter to return their visitor card. 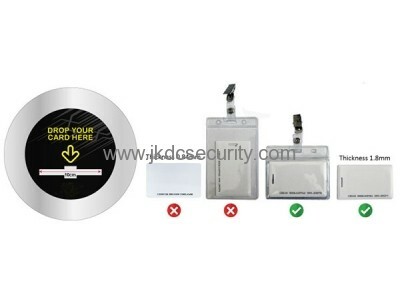 Can accept proximity card with holder and pin clip. Valid visitor card will fall into collection bin inside. Invalid card will fall out to the exit tray at front. Any brand card reader can be installed inside the dropbox. Once reader verified a valid card, reader shall trigger dropbox to accept the card. Accepted card will fall into collection bin at bottom. There is indication light to show operation status.Green light indicates the card is valid and card fall in collection box. 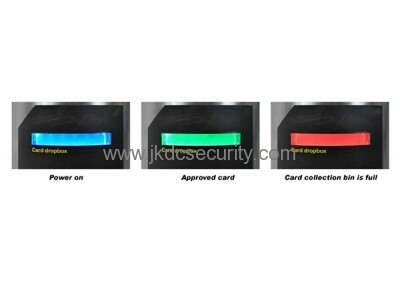 Red light when fully occupied and the card will be rejected and falls out to exit tray in front. 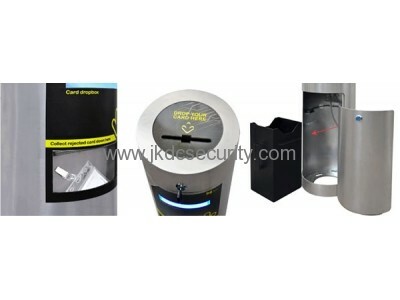 Top cover can be opened by key for maintenance purposes. Bottom door can be opened by key to take out collection bin once it is full. Once collection bin is full, all cards (valid/invalid) card will fall out to the exit tray. It will not accept any more cards until the collection bin is cleared.